Everyone loves DIOR Addict Lip Glow. 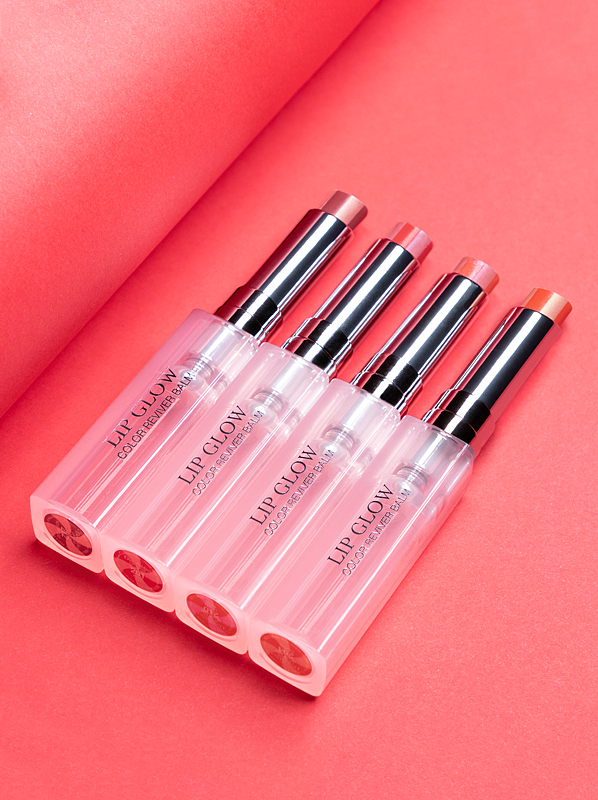 There’s something about its covetable packaging and exclusive to you shade that instantly makes you gasp; Lip Glow is an icon. Fresh for 2019, we welcome Lip Glow To The Max, DIOR’s first lip balm that features both colour and glow technology to create a high shine finish that the internet has gone wild for it! Although there a six shades to choose from, Pantone’s Colour of the year: Coral has seen a massive boost. This warm and rosy shade is the perfect winter pick-me-up, as it looks effortlessly on-trend while conditioning your lips for up to 24 hours too. After seeing all 6 shades swatched in Ceryn’s recent Lip Glow review, I’ll really want one of each shade! 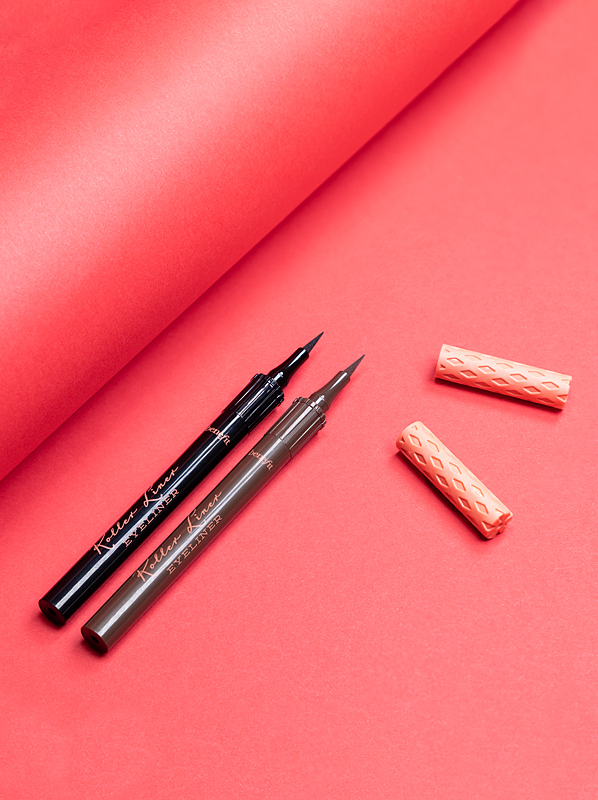 Don’t get me wrong, liquid eyeliners are always a trending makeup topic, but it’s as if Benefit has been listening to our cat-eye-calls with the new Roller Liner. Waterproof, matte and available in black and brown (finally! ), its precise tip and long-lasting formula give us no excuse to just wing it anymore. Hailed as one of the biggest launches of the year for Benefit, the results are in, and bloggers, journalists and our customers adore the new liquid eyeliner. The proof really is in the pudding, as this eyeliner has been all over our social media feeds since it launched! 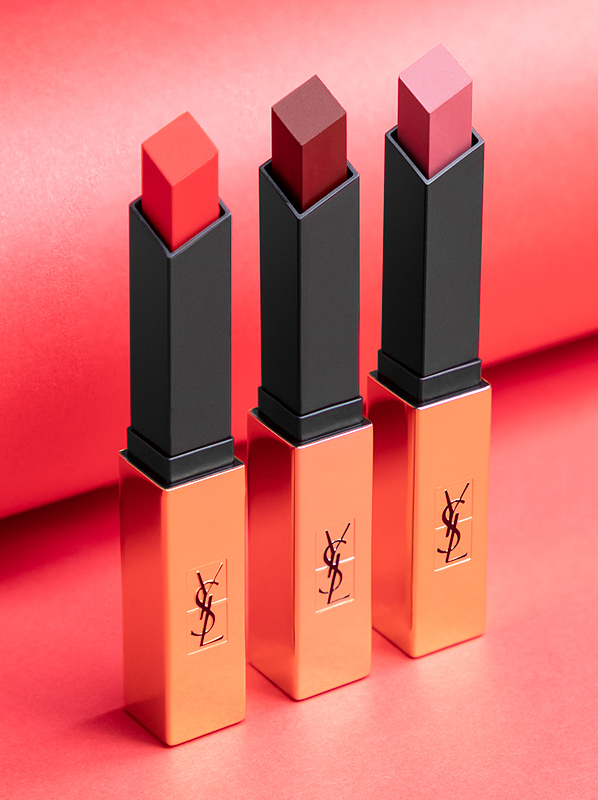 We all know YSL lipsticks are a thing of beauty, just look at Rouge Volupte Shine. But as a self-confessed makeup addict myself, I’m in agreement with the beauty community, and I’m all for the hype of The Slim Lipstick; the concept is a thing of beauty, and it’s not just because of its innovative square bullet. Taking into account the all-important 3 C’s (colour, comfort and chicness), YSL has every box ticked when it comes to The Slim. Easy to angle and create complete precision, you can apply this lipstick on-the-go without a mirror to hand and still look super glam – there’s no wonder we constantly see this popping up in our Instagram feed! The buzz for the Urban Decay Born To Run palette just won’t go away, but I’m not complaining, I love this colourway! 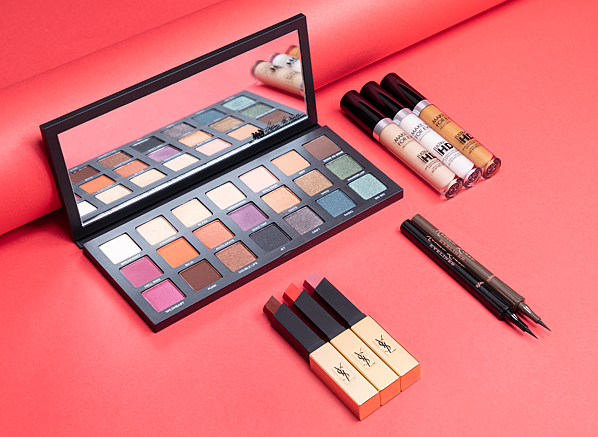 But what is it about this eye shadow palette that’s so special? After trawling Google, it’s the eclectic mix of 21 neutral and bold, buttery shades that’s had everyone talking, particularly the orangey shades (Baja and Still Shot), as you can even use them as blusher! Update alert! 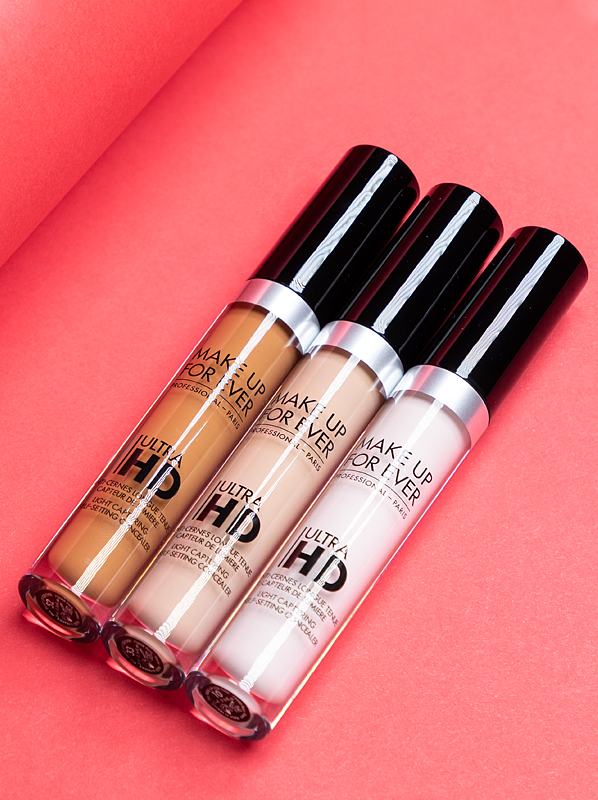 MAKE UP FOR EVER have reformulated their cult-favourite Ultra HD Concealer and the internet is super impressed (and so are we!). The new formulation conceals dark circles for up to 12 hours in the most effortless way possible, as the finish visibly brightens, but when blended, its gel-cream texture looks almost invisible to the naked eye. Not only does this HD Concealer add a polished finishing touch to your complexion, but it also self-sets to avoid the creased concealer look that we all love to moan about. A special thanks goes out to MAKE UP FOR EVER for saving us extra time in the morning and helping us to look flawless at every angle! This entry was posted on Monday, January 14th, 2019 at 6:01 pm and is filed under Hints & Tips, Lifestyle, Make-up, New products, Spotlight On, Trends, Tried & Tested. You can follow any responses to this entry through the RSS 2.0 feed. You can skip to the end and leave a response. Pinging is currently not allowed.